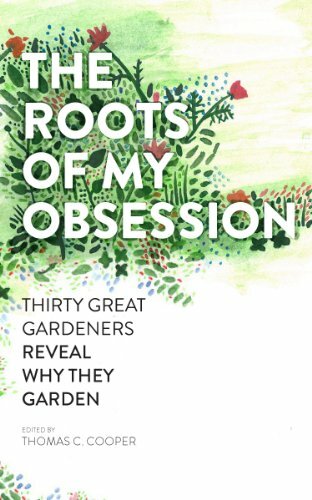 Thirty essays from the most vital voices in gardening, exploring the myriad motives that cause a person to become a gardener. 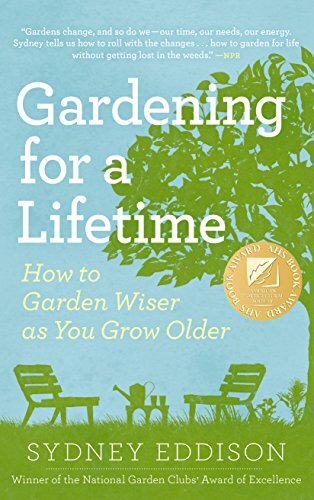 A practical and encouraging roadmap for scaling back the garden while keeping up with the activities that each gardener loves most. 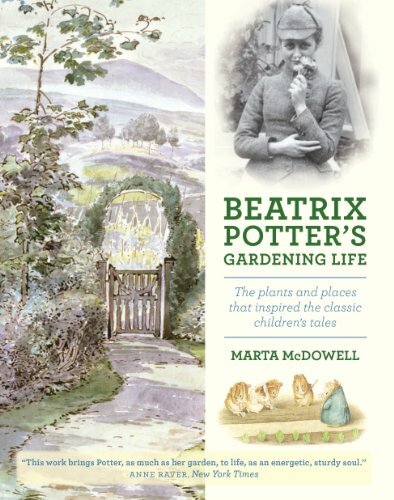 See how Beatrix Potter's passion for plants and gardening came to be reflected in her work. 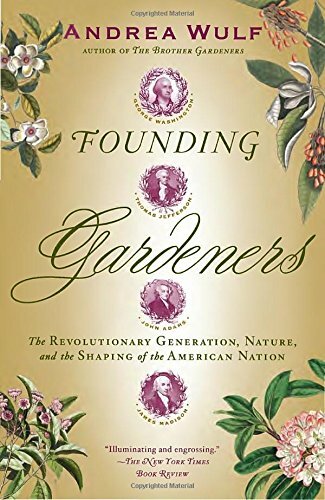 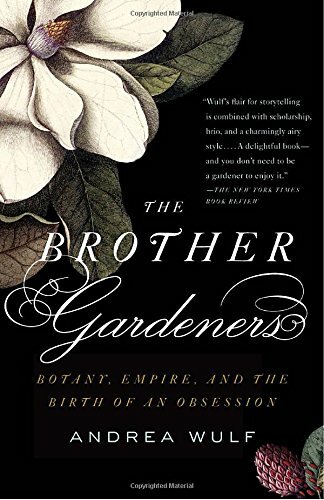 The adventure and science of 18th century plant collecting, and the story of six men that created a garden revolution. 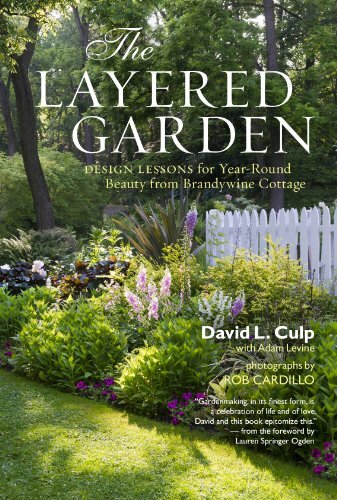 Lessons on how to create and maintain a layered garden that will provide interest in all season's from Brandywine Cottage. 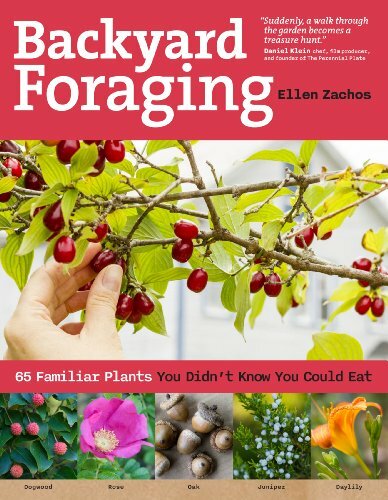 Discover 70 edible weeds, flowers, mushrooms and ornamentals commonly found in suburban gardens. 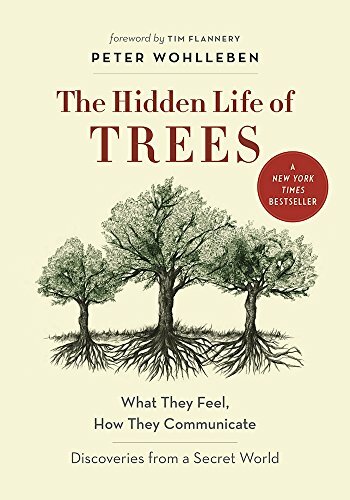 Groundbreaking discoveries show that the forest is a social network where trees communicate and care for each other. 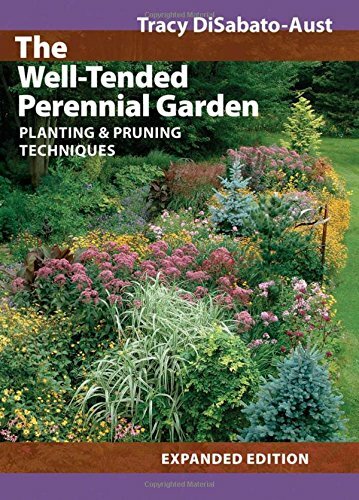 The most thorough guide to perennials, from their growth habit to maintenance, propagation and use in garden design. 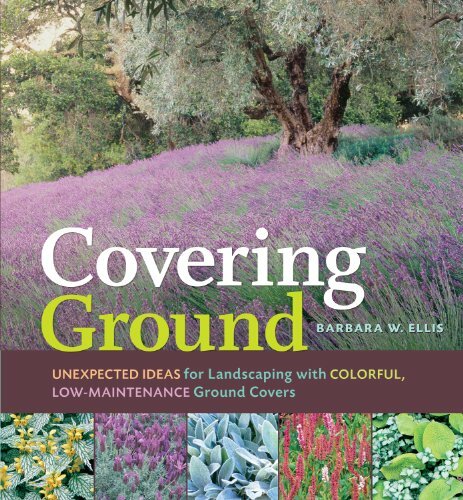 Enhance your landscape with a vibrant palette of low-maintenance herbs, perennials and mosses that serve as ground covers. 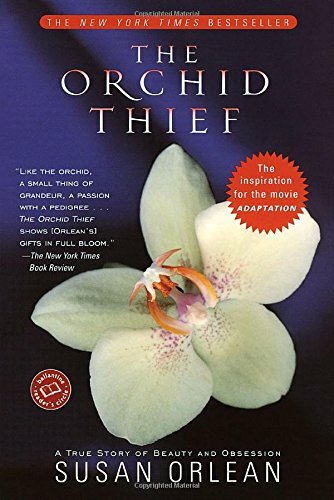 A wickedly funny, elegant and captivating tale of one man's obsession with orchids. 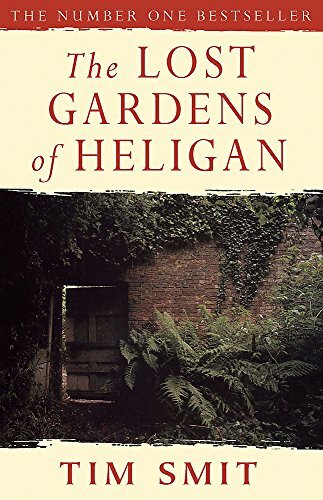 A fascinating account of the restoration of this Cornwall garden. 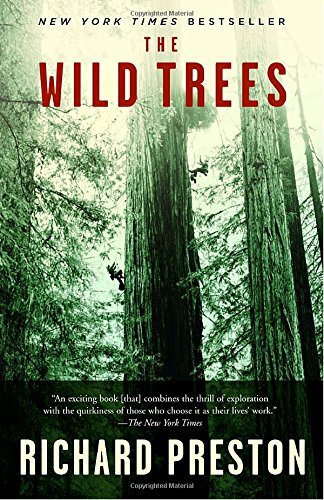 The spellbinding story of a tiny group of daring botanists and amateur naturalists that found a new world high in the canopies of California redwoods. 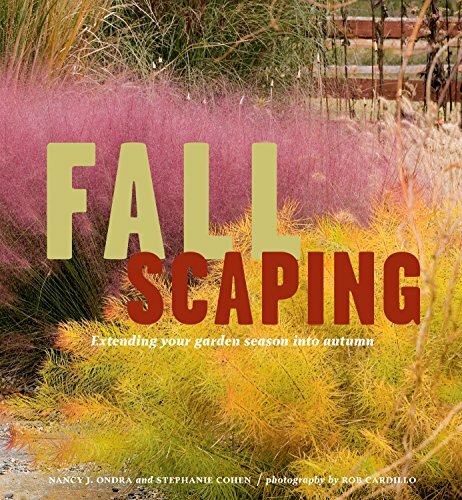 Design ideas, plant recommendations, garden plans and inspiring photos to help you create a beautiful garden for autumn. 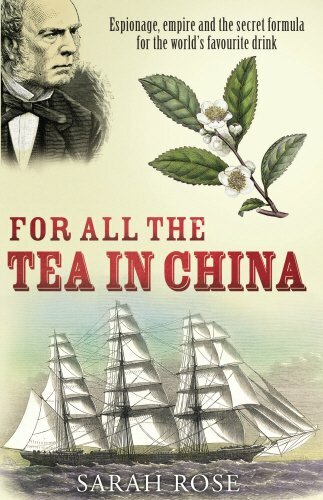 Robert Fortune was a gardener, plant hunter and botanist, and became an industrial spy when he was hired to steal China's guarded secrets of tea. 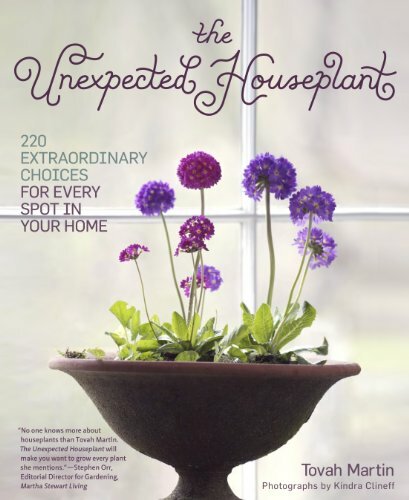 Unusual plant selections for the indoors, with loads of visual inspiration and great advice on growing these plants. 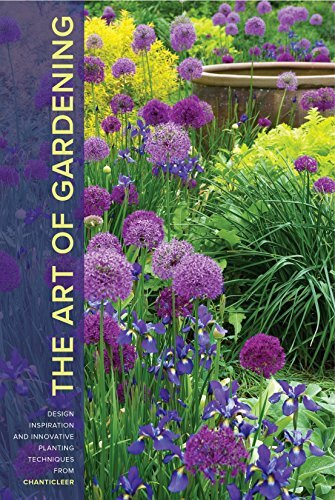 *Disclaimer: Links from the books are to an Amazon affiliate account, where I earn a commission if you shop.